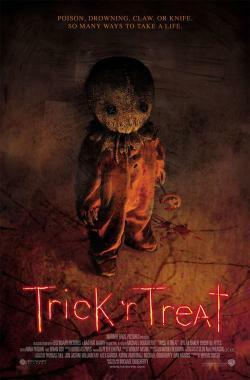 Trick hoặc Treat movie poster. . Wallpaper and background images in the phim kinh dị club tagged: horror films halloween murder children evil.